One of the biggest reasons people enjoy working with Employee Benefit Consulting is our experienced and local team. Your company's goals, budget requirements, and needs are unique to you and important to us. 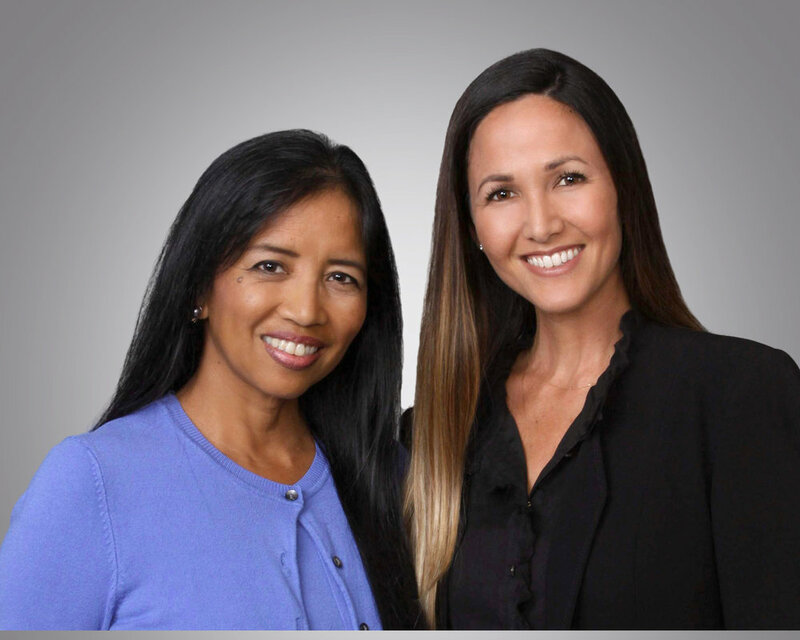 Employee Benefit Consulting LLC was founded by Laudra Eber in 1987 after 10 years in the insurance business in Hawaii and California working for a multi-national insurance company, a domestic carrier and a brokerage house. Nearly 30 years later we have grown and adapted to the insurance industry of the 21st century, all while keeping the core values and commitment to our clients that Laudra has established.